Beekenkamp Plants wants to anticipate on the needs of both the customers and the market. Subjects such as environment, re-usage and sustainability are becoming more and more important. Besides there is the development that more plant material is processed mechanically. The introduction of the BKX-tray fulfills all these needs. 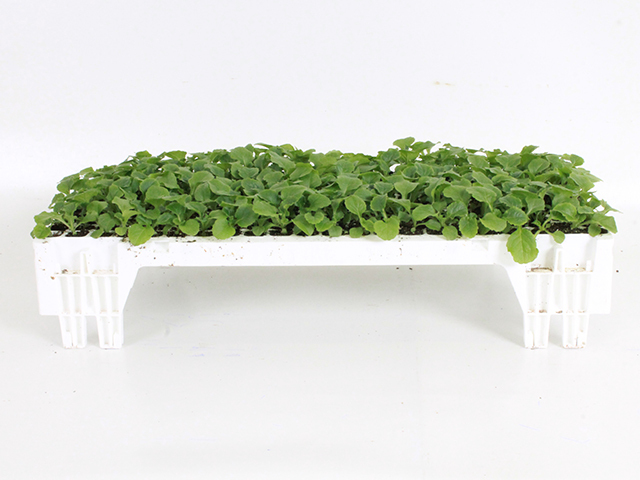 After an extensive test period we are proud to inform you that we are introducing the new BKX-tray for a large part of our seed-raised products in the second half of 2019. A number of products will still be continued to be produced in the old trays. By re-using our trays we also contribute to a better environment. An important part of this is the returning of the tray. We have chosen for a deposit system in order to support the process in a good and clear way. A plastic box for breeding the food of the future: insects! Beekenkamp Verpakkingen launches new corporate movie!